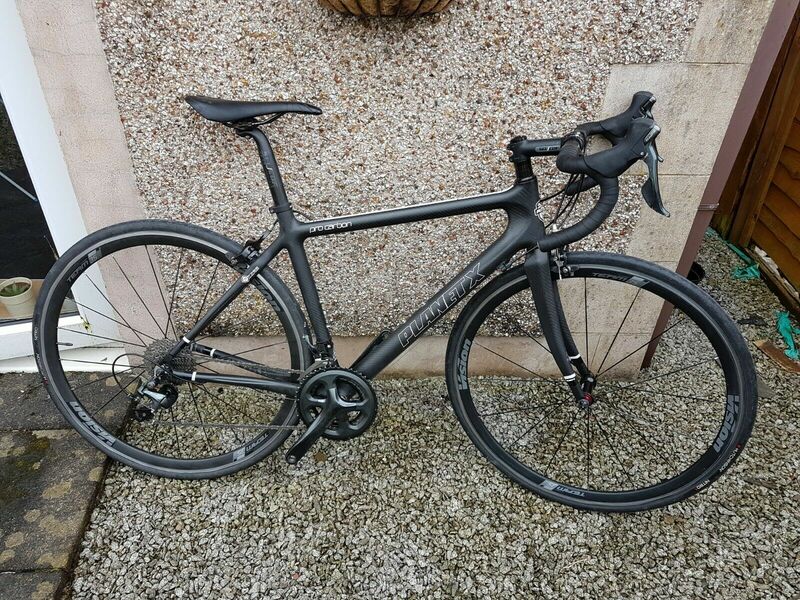 Charge Plug 3 Road Bike 2017 - Used Good condition. Excellent for on off road. Rapha Navy Women's Brevet Gilet. Size Medium. BNWT.